By flying aboard the Nextant 400XT/XTi, you can reach as far as Thule Air Base in Greenland if you’re coming from Ontario, Canada. This aircraft is complete with the interior features you’ll need to have an all-around relaxing and productive flight. It also has more than enough baggage capacity so you can bring your necessities with you throughout a regional trip. Manufactured by Nextant Aerospace, the Nextant 400XT/XTi also has a competitive speed with wide flying ranges. To ensure you’ll have a great stay on the aircraft, you can ask about its customized facilities with your service provider. A standard Nextant 400XT/XTi reflects the airframe of the Beechjet 400A. When considering its cabin, this aircraft has customized features such as reclining chairs and pullout tables. The pull out tables can be unfolded so you can place your meals on them. These may also double as workstations, so it’s best for you to ask whether the plane has outlets where you can plug in your laptop and chargers. A lot of other facilities can be enjoyed when you hop on board the Nextant 400XT/XTi. Check out their specifications and charter for your very own service today. Most of the Nextant 400XT/XTi’s interiors are customized, including its chairs’ leather materials. These chairs can be reclined, as they have their corresponding cup holders and individual tables. Some interiors may even include television panels as part of their inflight entertainment. Its cabin’s layout includes passenger seats, a divan plus a galley. The galley stores your food and drinks, so your meals can easily be prepared whenever needed. Did you know the Nextant 400XT/XTi has the fastest speed among its counterparts? This means you’ll most likely be reaching your intended destination when aboard this aircraft, sooner than any other small jet. Upon the creation of this aircraft, improvements such as winglets on the exteriors have been made for reduced drag and further ease of flight. LED lighting additionally allows for more visible yet relaxing interiors especially if you’re flying at night. Upon hopping aboard the Nextant 400XT/XTi, you may further inquire about the communication facilities such as WiFi connections or even phone lines. These will more importantly enable you to get a lot of work done and stay productive throughout 2 to 3 hours of your flight. 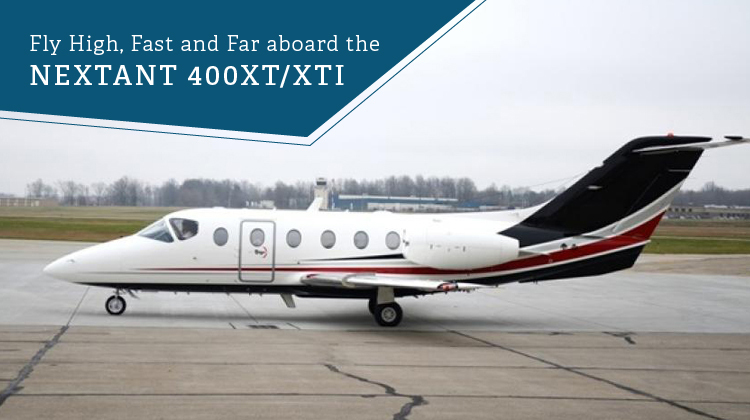 Nextant 400XT/XTi is the engineered version of the Beechjet 400A or Hawker XP. 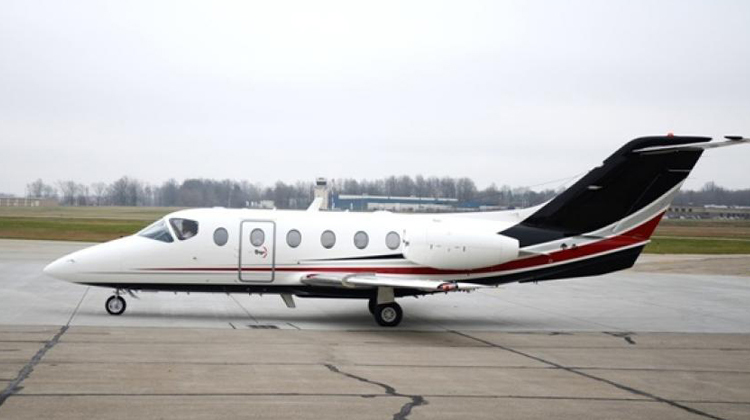 Amazingly, this aircraft was manufactured to be the most affordable low jet compared to the Phenom 300, CJ3, CJ4 and Lear 70. It even has competitive performance features and several of its specifications may even outperform other aircrafts within the same category. Several other features were also applied to its cabin shell, such as insulation systems to reduce noise throughout a trip.